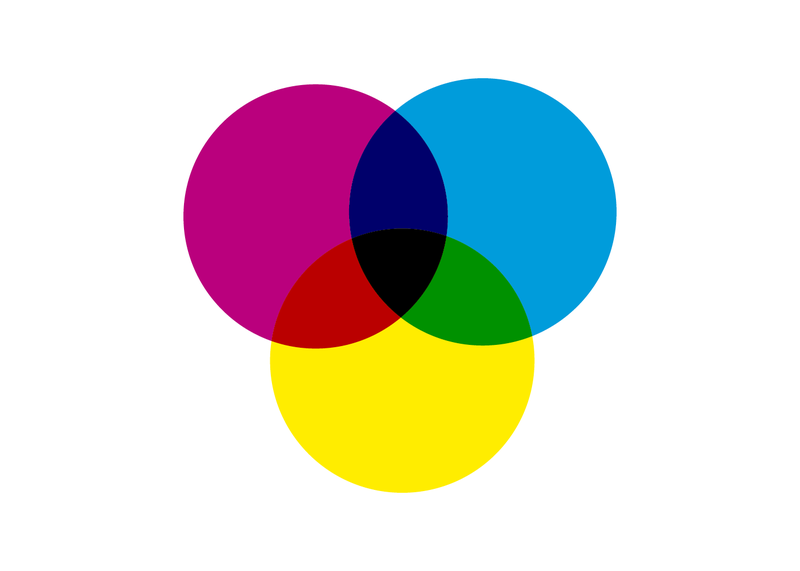 This refers to the four inks used in colour printing – Cyan, Magenta, Yellow and Key (black). Before sending anything to print, the document needs to be checked over to ensure all colours and images are CMYK. This stands for Red, Green and Blue. This is the colour mode typically used to display images on a digital screen. 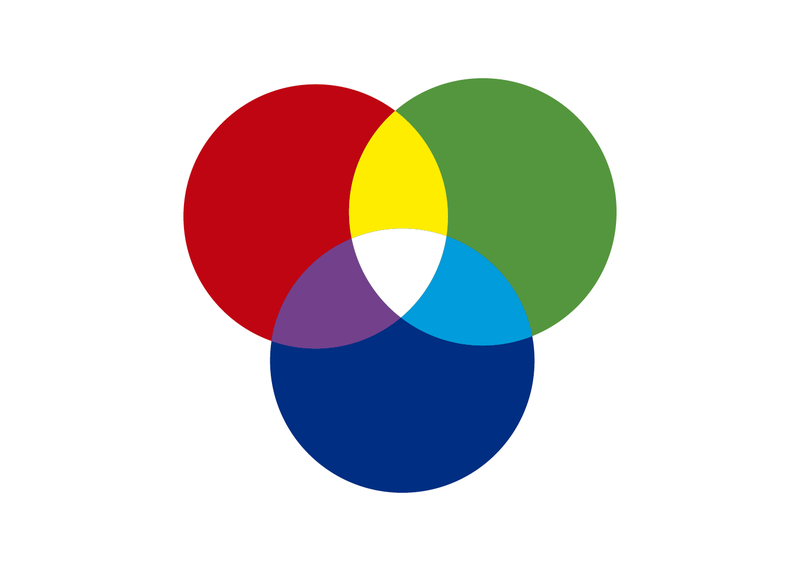 The ‘Pantone Matching System’ is a standardised system of colours used for printing. 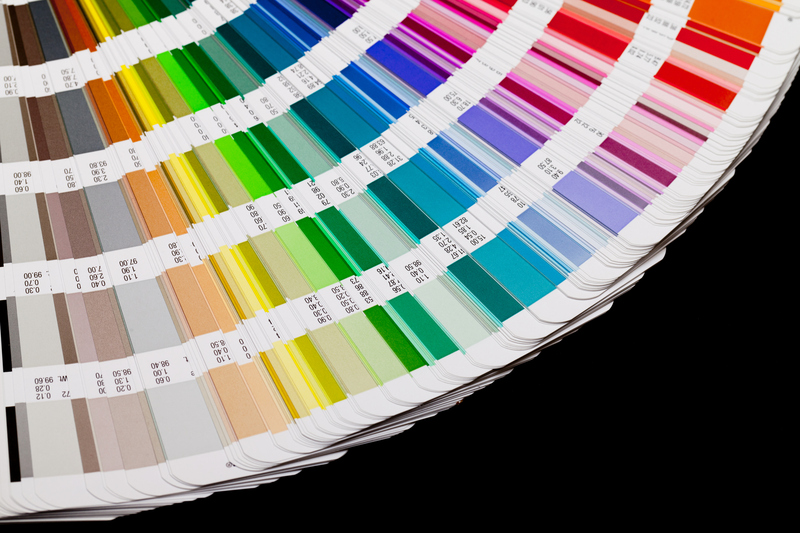 Every Pantone shade has it’s own reference number so a consistent colour match can be guaranteed when printing. 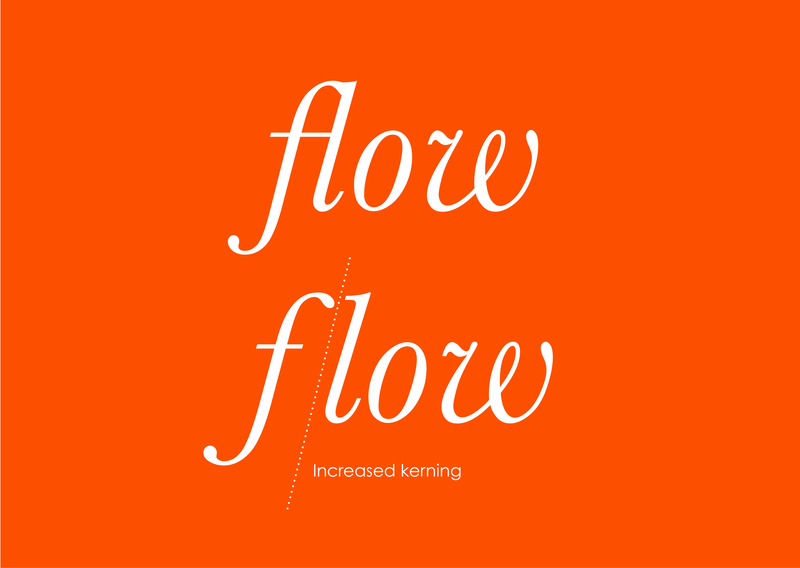 This is the process of adjusting the space between two characters in your type. 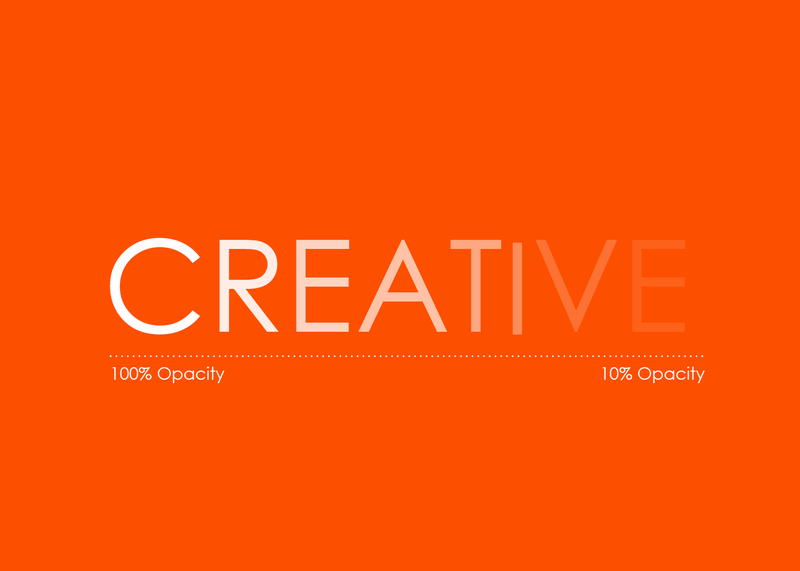 This gives the designer more control so they can ensure there is proportional spacing between each letter. This is the amount of space between the entire word or groups of words rather than individual letters. 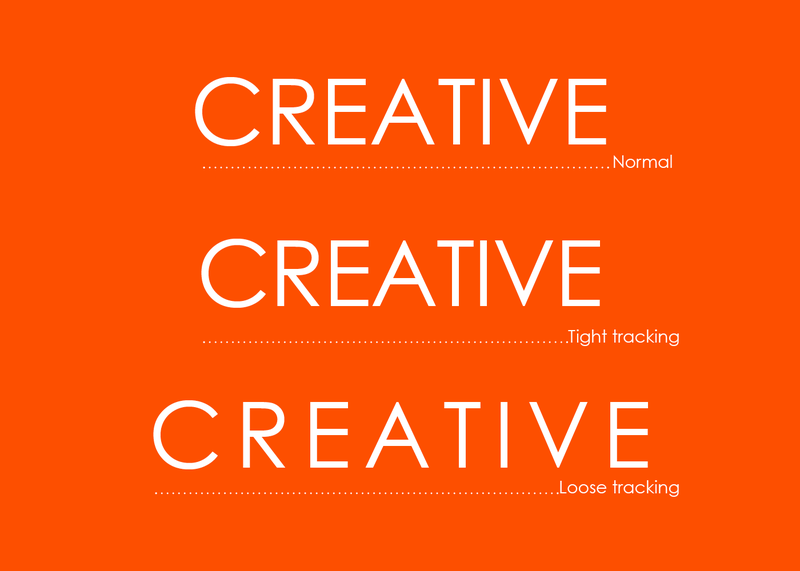 Leading is the space between the baseline of one line of type and the baseline of the next line of type. 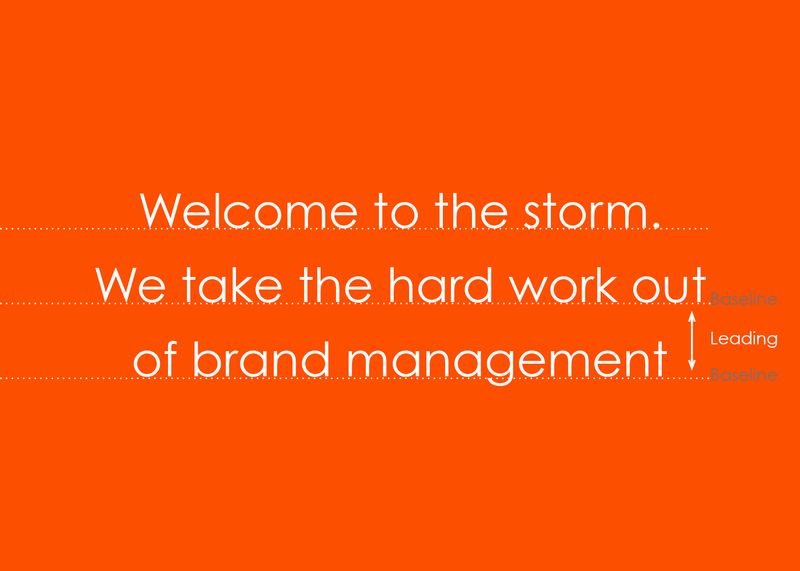 Increasing the leading will space out the lines of text further and decreasing the leading will bring them closer together. 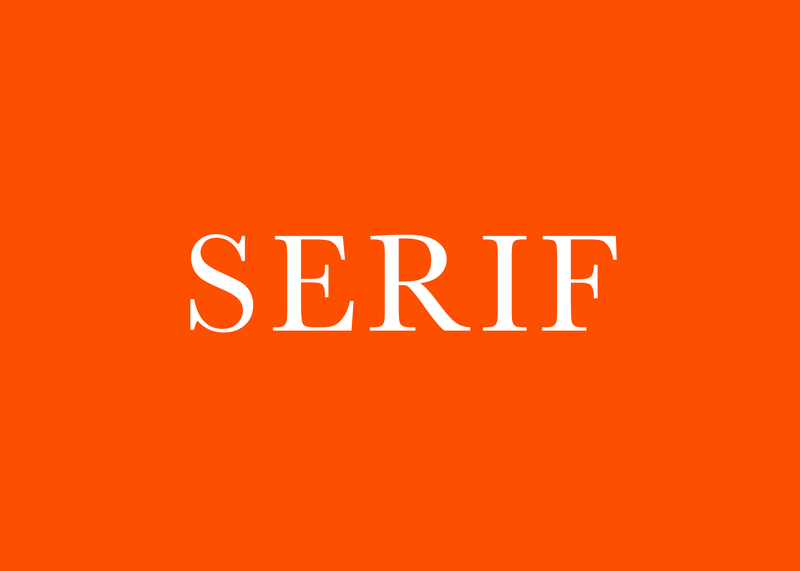 A typeface with small decorative strokes or flicks (referred to as ‘serifs’) found at the end of horizontal and vertical lines. 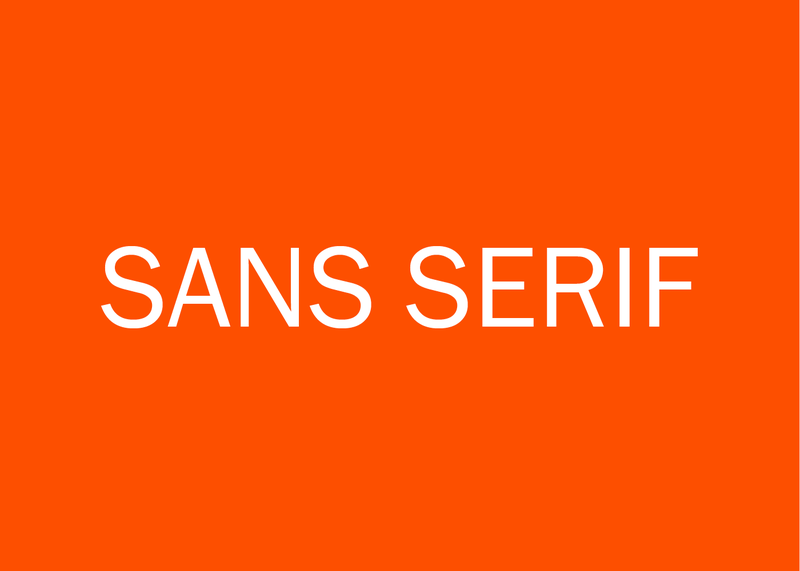 Sans means “without”. 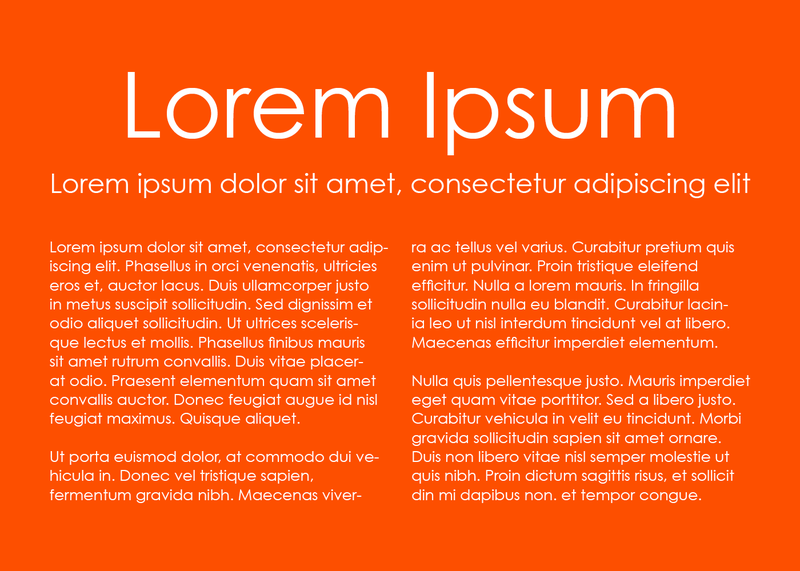 This is a more modern looking typeface without the decorative strokes (‘serifs’). Image resolution is the detail an image holds. Ideally, images should be at least 300 dpi (dots per inch) at the size they’ll be printed at. 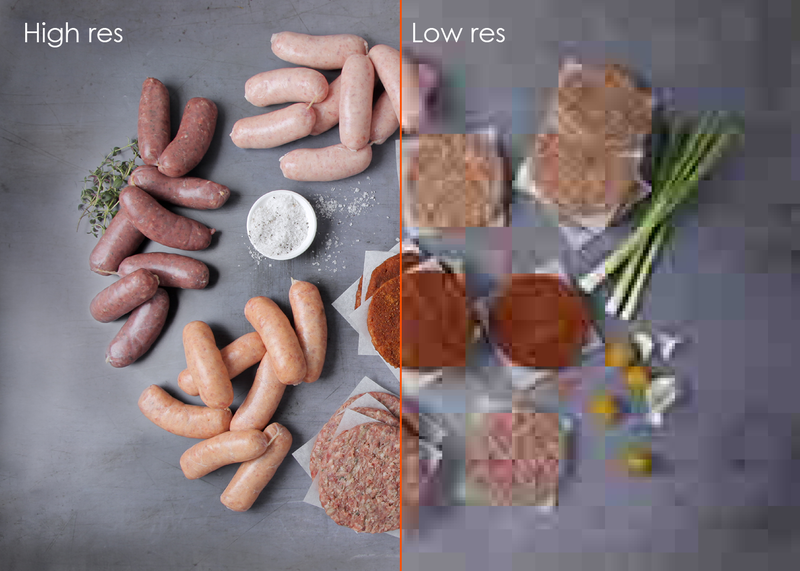 Low-resolution images used on digital platforms need to just be 72 ppi (pixels per inch). FTP stands for File Transfer Protocol. 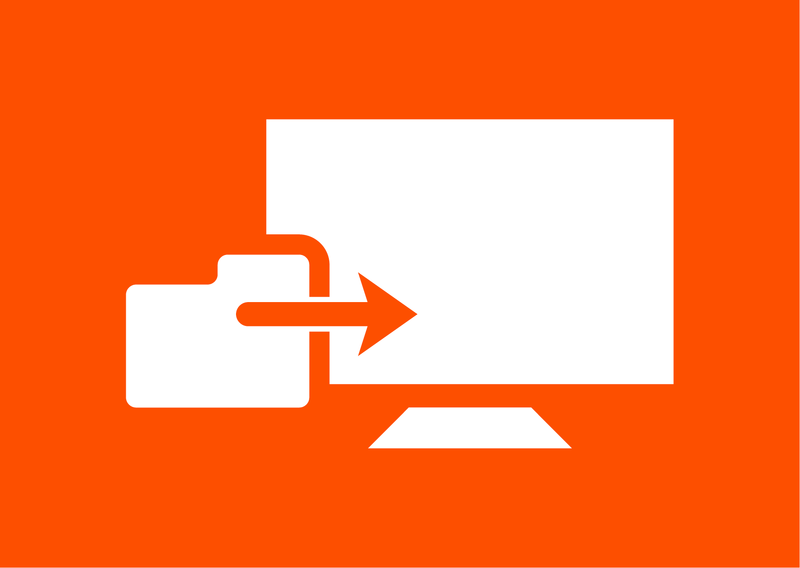 It is a way to transfer files across the internet from one computer to another. You will need to provide a server address, a user name, and a password before you can upload and download files. You can either download an ftp client or you can connect to an ftp on your web browser, where you normally enter a URL. This is a software program which allows you to view, create, manipulate, print and manage PDF files. One of the most beneficial features of Adobe Acrobat Reader is the “sticky notes” feature where you can add notes onto certain points of the document. 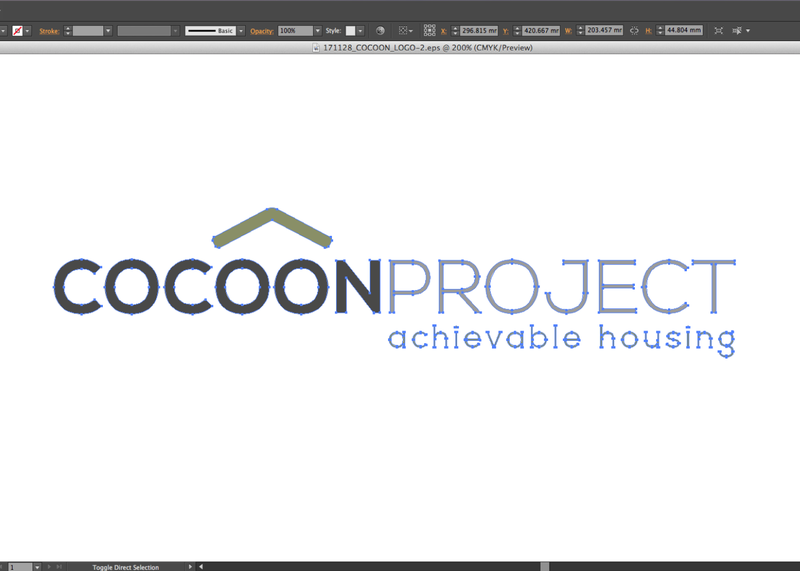 This is an extremely useful tool between the client and designer as you can see any corrections they would like made. A vector graphic is a computer-made image that is made up of points, lines, and curves that are based upon mathematical equations, rather than pixels. This means it can be enlarged without loss of quality and so is ideal for use in logos etc. 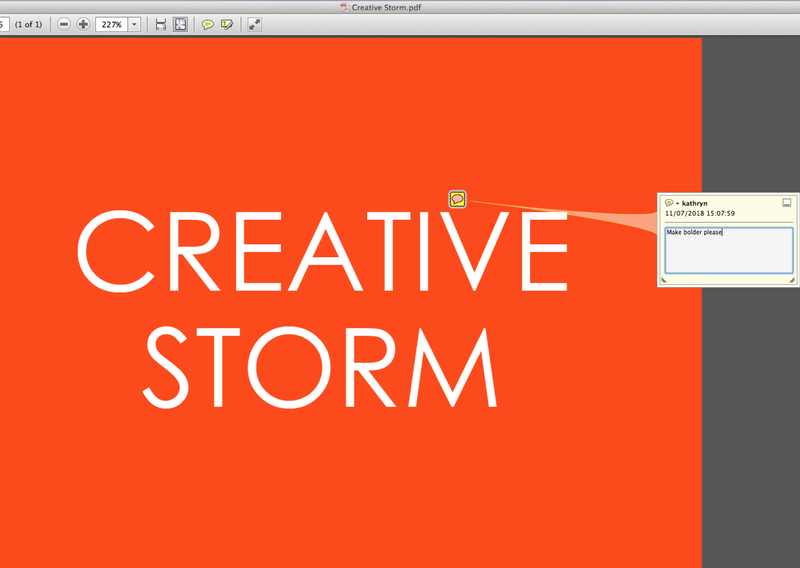 The dummy text that designers use to populate a document so that clients can visualise how the design looks with text. It also helps to determine a word count. 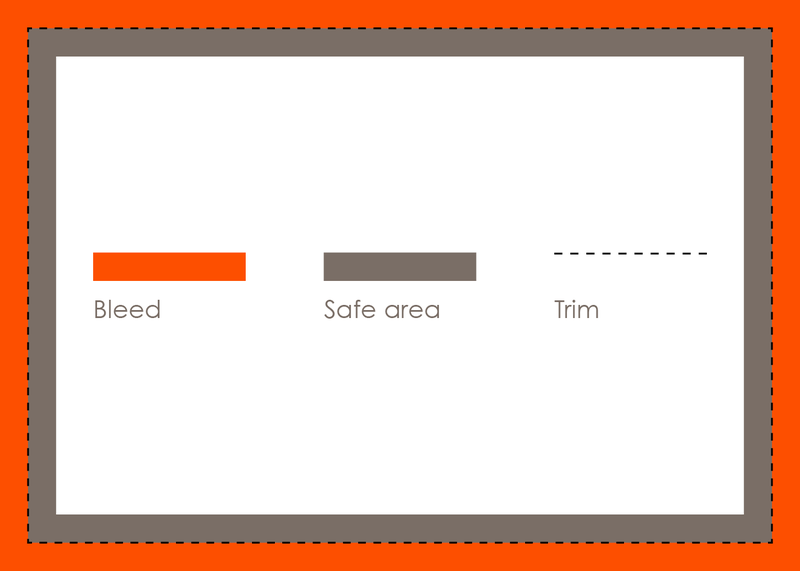 Bleed is a printing term that is used to describe a document where images or elements touch the edge of the page, extending beyond the trim edge. When a document has bleed, it must be printed on a larger sheet of paper and then trimmed down so that there is no white border around it. The lining up of objects or text to make sure that everything looks balanced and even. 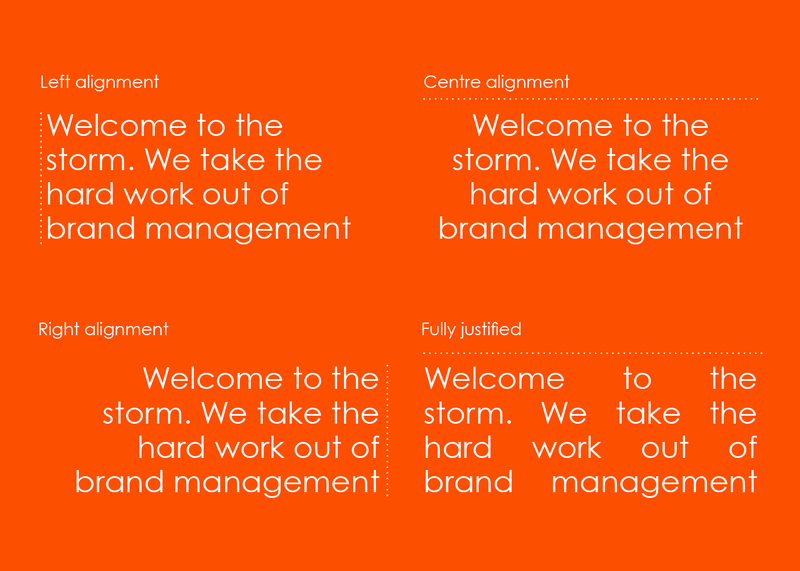 There are also four common types of typographical alignment – centre, left, right, and justified. This is the level of transparency that an element in the design has. The lower the opacity, the more transparent it becomes. We hope you found this blog useful. If there are any other terms you would like us to explain then feel free to ask in the comments below.